As we take care of our family, the four legged paw some friends whom we bring home are also our responsibility. Loving our pets, playing with them and giving them enough attention and providing them adequate food to eat is not always enough to show that we love our pets. Is it not important to ensure that the puppy remains safe and healthy? Whenever we own a puppy, the first and foremost duty is to get the puppy vaccinated. Vaccination has been considered to be one of the safest and the easiest methods of ensuring that our puppies have a healthy life and live long. What exactly do vaccines do? They mainly help to build the immunity system of the puppy so that they can effectively fight against the invasion of any organism that might cause disease. Vaccines have antigens which help the body of the dog to prepare a strong immune system. It is always advisable to schedule the vaccination of a dog after consulting with a veterinarian. The different kinds of vaccines serve different purposes. The most important ones are given when the puppy little. These are mainly the ones to prevent the tiny tots from rabies. This reduces the risk of any infection when your dog accidentally bites you while playing. However, the schedule might change as the puppy grows. It may have to get a vaccine annually, and the others may have to be given for 3 years. 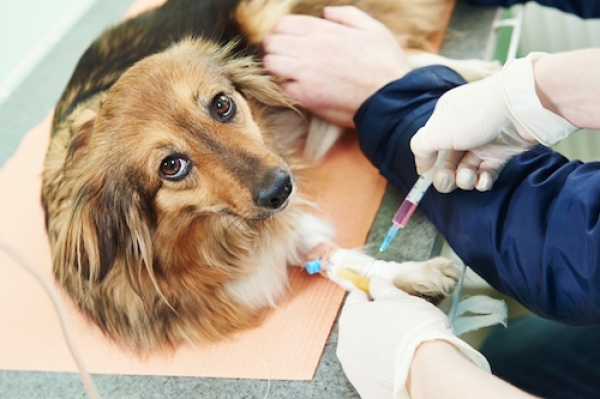 How Essential Is It To Vaccinate A Dog? We all know the bottom line of the story that dogs need to be vaccinated to stay healthy and free from diseases. However, consultation with a veterinarian will disclose the fact that not all the dogs require all the vaccinations against every disease. You may think that to ensure around protection of your paw some friend, it is good to get him vaccinated against every possible disease. On the contrary, the fact is that some vaccines might just enhance the complications. Healthy dogs are usually recommended core vaccines. 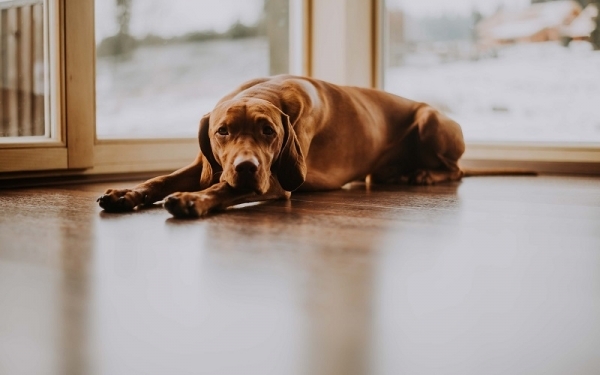 Vaccination is injecting a foreign body which will help to stimulate the immune system of a dog and help him to prevent himself from infectious diseases. However, this stimulation may often lead to the occurrence of mild symptoms like soreness or swelling at and around the area of the injection, allergic reactions and fever. In normal cases and with the expertise of a skilled veterinarian, vaccination has never caused much harm to any dog. All the side mentioned above effects is harmless and temporary. So what are you waiting for? Take your munchkin for a checkup and gift him a wonderful life.